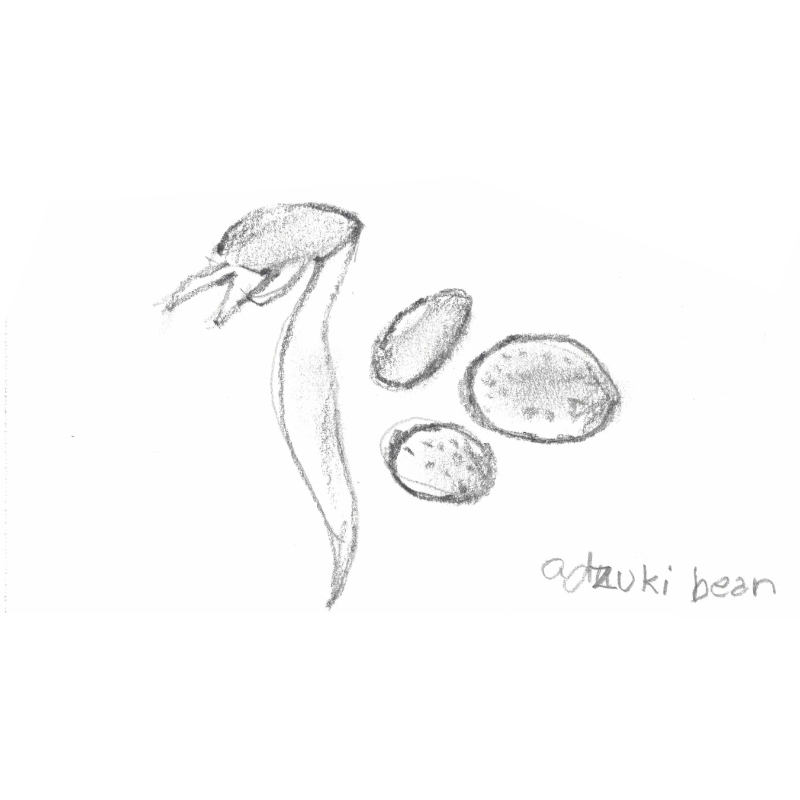 ADZUKI BEAN polishes, renews and warming. Used for absorbing dirt and as exfoliation to remove dead skin cells, renewing skin and giving it a healthy glow. 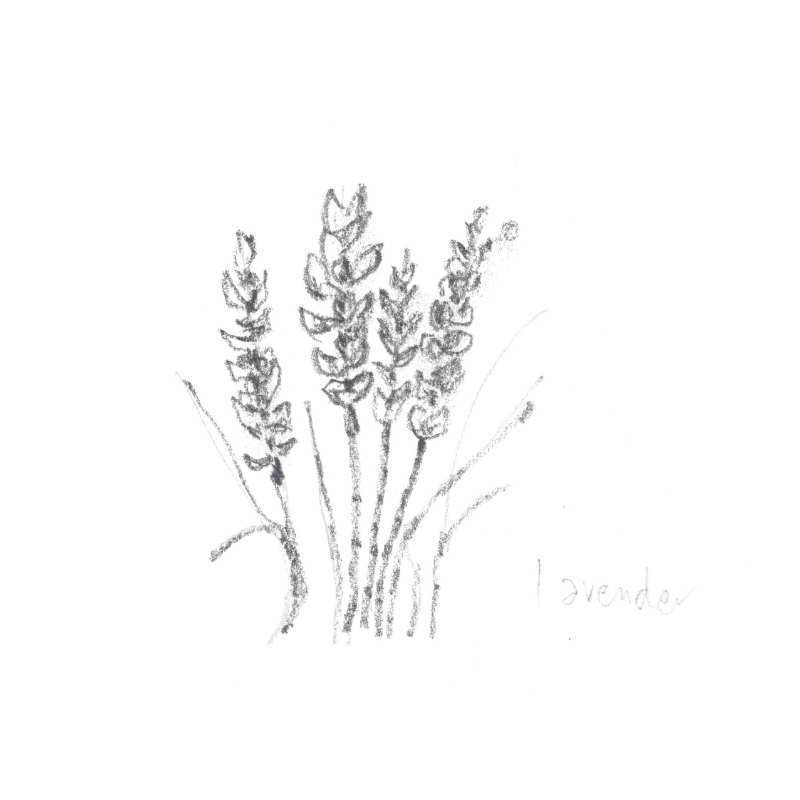 LAVENDER: Known best for it’s calming attributes, lavender oil is also balancing and soothing for irritated skin. ORANGE: Refreshing and rejuvenating, orange peel extract helps to balance our skin tone, has antiseptic, antioxidant, antifungal and anti-inflammatory properties. SAFFLOWER OIL: Contains a high percentage of unsaturated fats, linoleic acid and vitamin E- makes this oil a great antioxidant and ideal for fighting acne and soothing the skin. 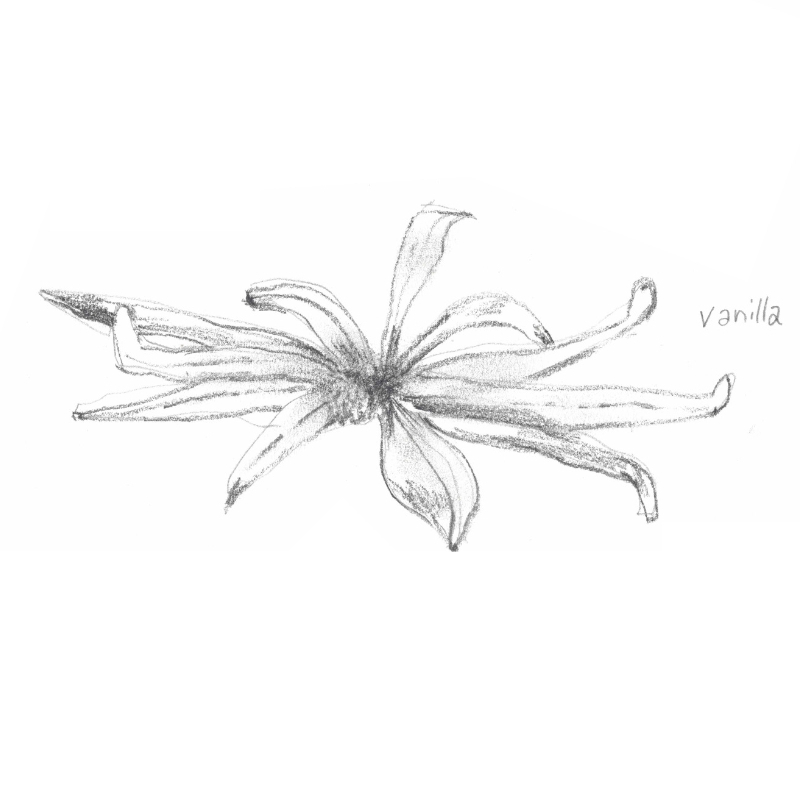 ARROW ROOT: A natural skin penetrator, arrow root absorbs excess oil and leaves a silky skin feel. BERGAMOT: Cleanses, refreshes and calms irritated or inflamed skin. It’s antiseptic properties are ideal for soothing skin conditions like psoriasis and also ridding infections. FENNEL SEED: Warming, toning and brightening. A warming cleanser that stimulates blood circulation and reduces inflammation due to the antimicrobial properties of the anethol content. 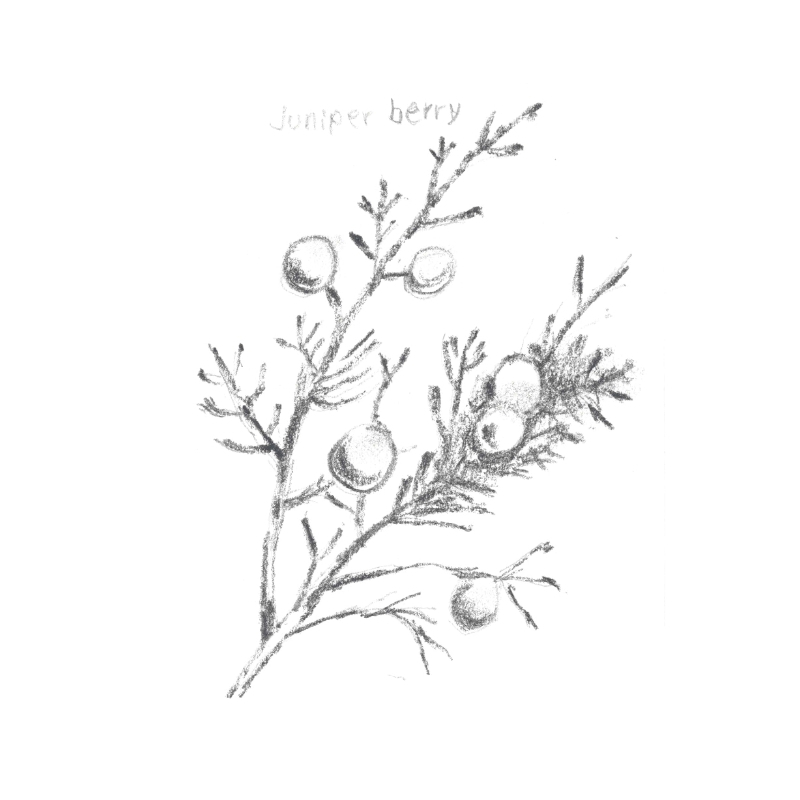 JUNIPER BERRY: The powerful antiseptic quality is very effective in treating oily, congested, acne prone skin and balancing dry skin patches. 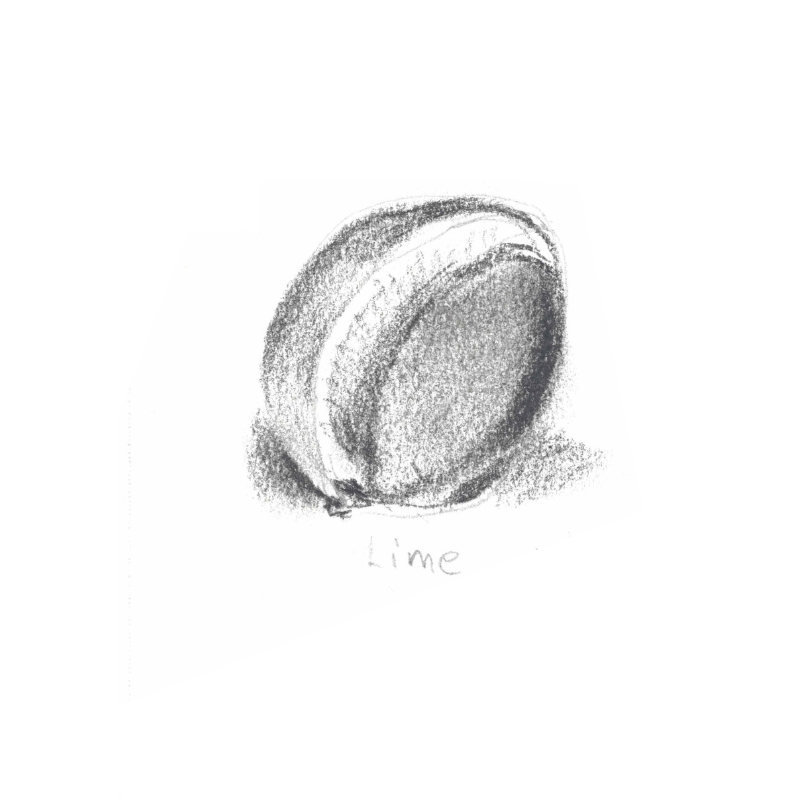 LIME: Antiseptic, antiviral and antibacterial properties cools, rejuvenates and refreshes the skin while fighting congested skin, cellulite and infections. PEPPERMINT: Immediate cooling, refreshing and stimulating effect on skin. The menthol, content of peppermint dilates the blood vessels and leaves our skin cleansed and refreshed. 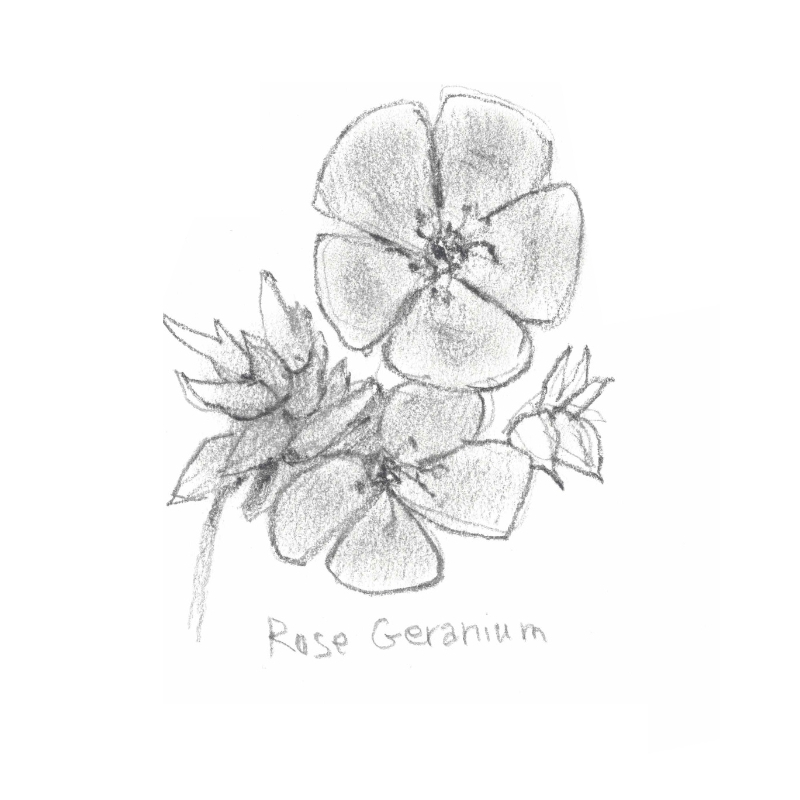 ROSE: Cell repairing, soothing, toning and rejuvenating to the skin thanks to its anti-inflammatory, antibacterial and hydrating properties. TURMERIC: The curcumin compound is both antioxidant and antibacterial, making it very effective in brightening and soothing the skin. BLADDERWRACK: A powerful antioxidant and promotes elasticity and flushes toxin build-up in the skin that may cause wrinkles and fine lines. GRAPEFRUIT: Antibacterial, antiseptic and astringent. Great cleaning properties help clear and refresh the skin. 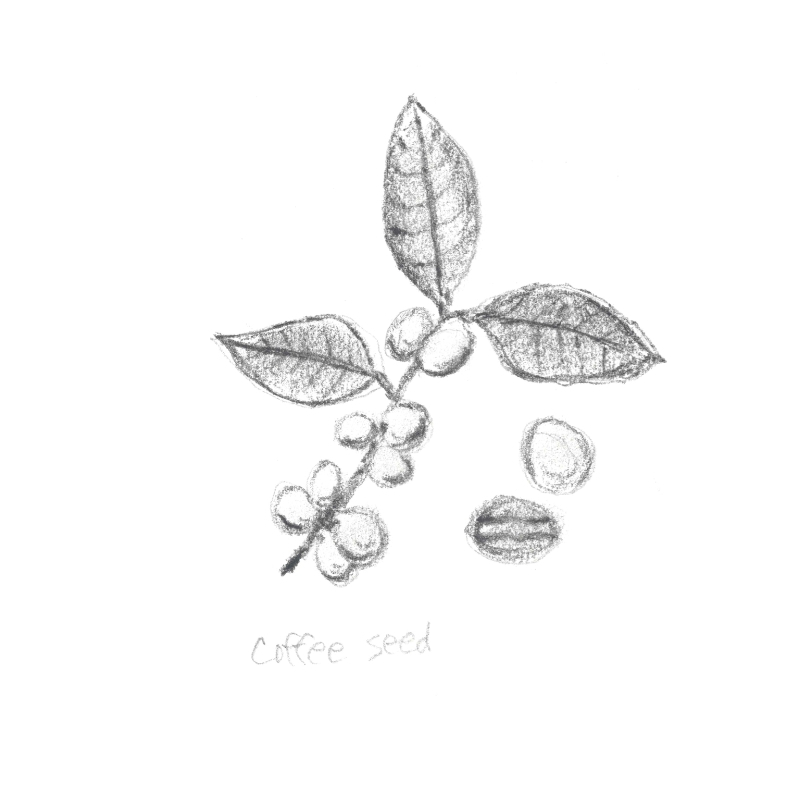 Has a zesty mood-uplifting aroma. 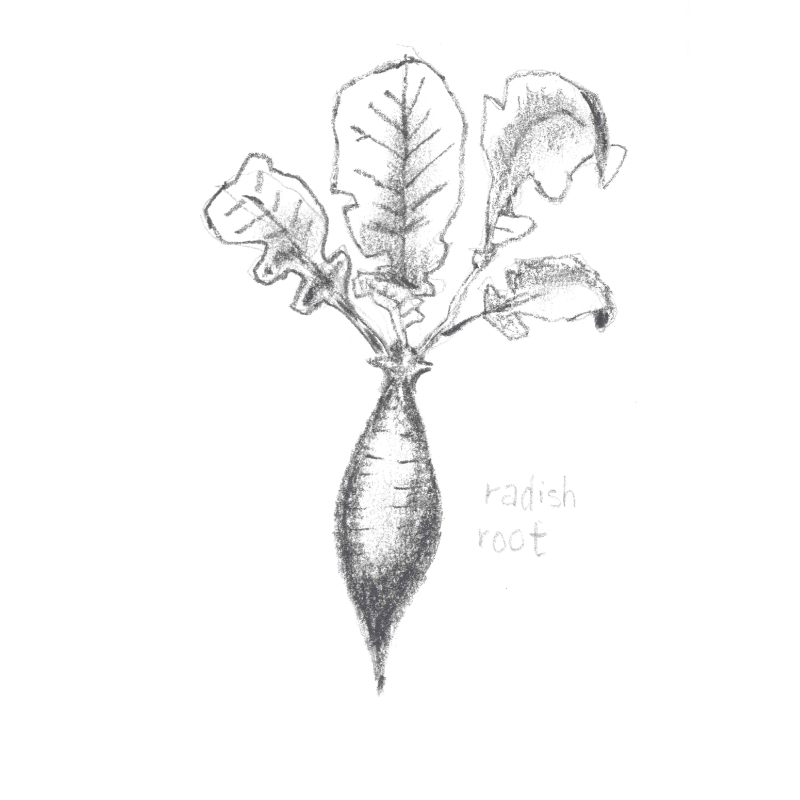 RADISH ROOT: Rich in protein-digesting enzymes, radish root is very potent and effectively cleanses the skin. Used as a natural preservative. RICE: Used as an exfoliant to remove dead skin cells, increase cellular production and as a brightening agent to leave you with a healthy glow. 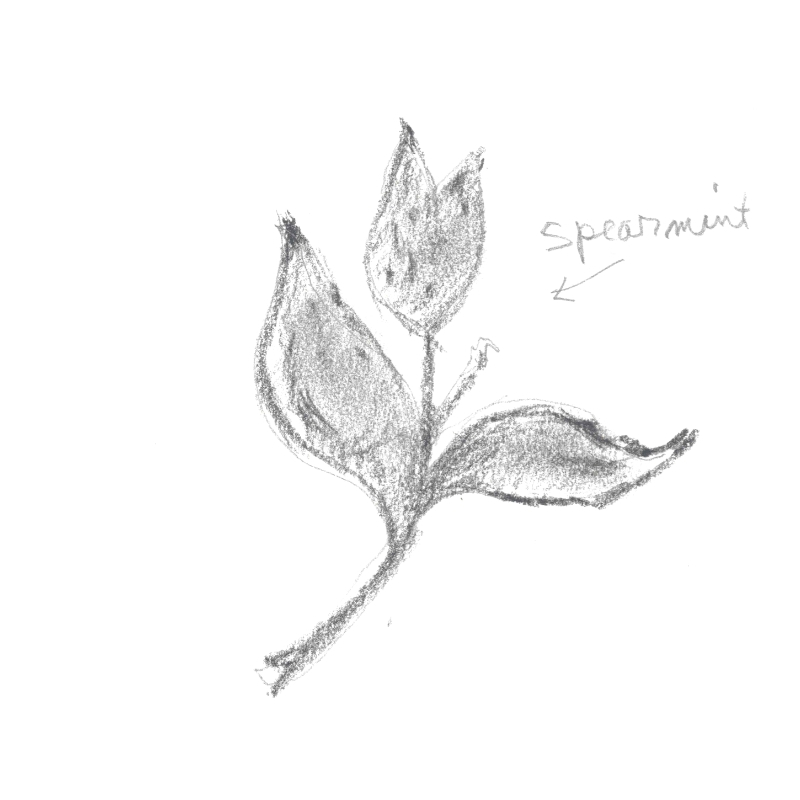 SPEARMINT: Cooling, refreshing and stimulating effect on the skin. Aromatherapy benefits - relieves headaches.